Sunny Summer days and clear starry nights inspire this shadow design. 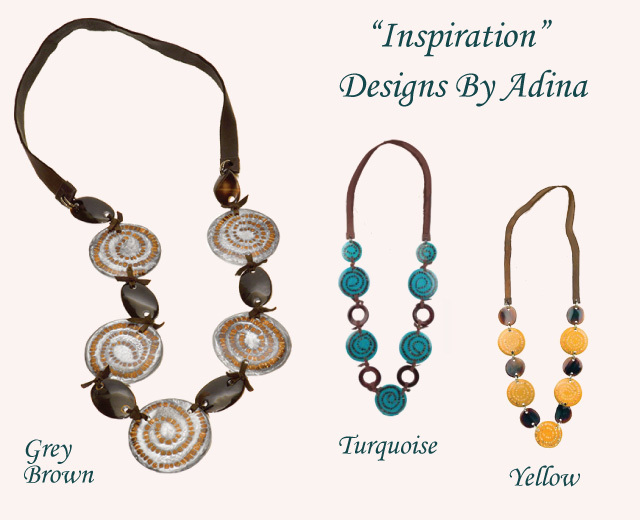 The colors of the “Designs By Adina” necklaces are the perfect compliment. too glittery. 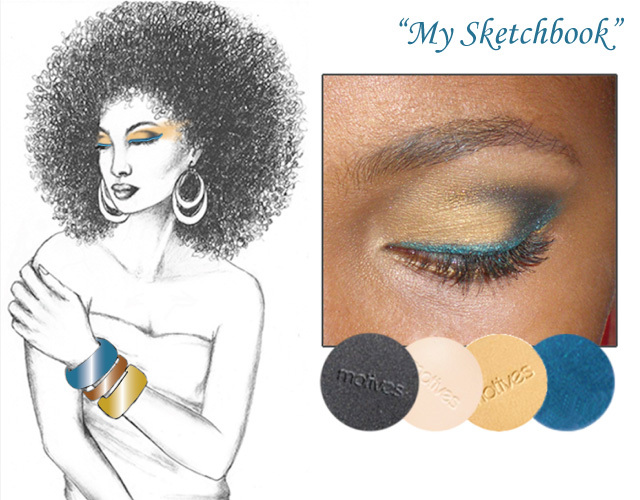 Perfect if you want to wear this look during the day or night. A rich, creamy blacker than black mascara. Stays on well, yet easy to take off. These beautiful multi-media “Designs By Adina” necklaces are now on sale at JC Penny! The color combos are just gorgeous 37.49. If you are interested in the health and care of natural hair, don’t miss the TaliahWaajid World Natural Health, Beauty, and Hair Expo. Coming to NYC July 19 & 20th at the Times Square Marriott Marquis. 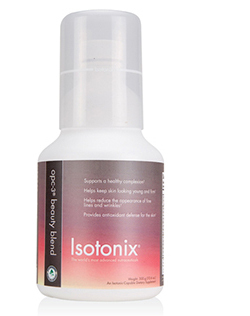 Visit http://www.nychealthandbeautyexpo.com for more information.